It’s May and many people are already making vacation plans. You’re ready to stoke your wanderlust and your feet are itching to explore new roads. If only money could grow on trees, you’d be off right now. But traveling on a budget takes planning. 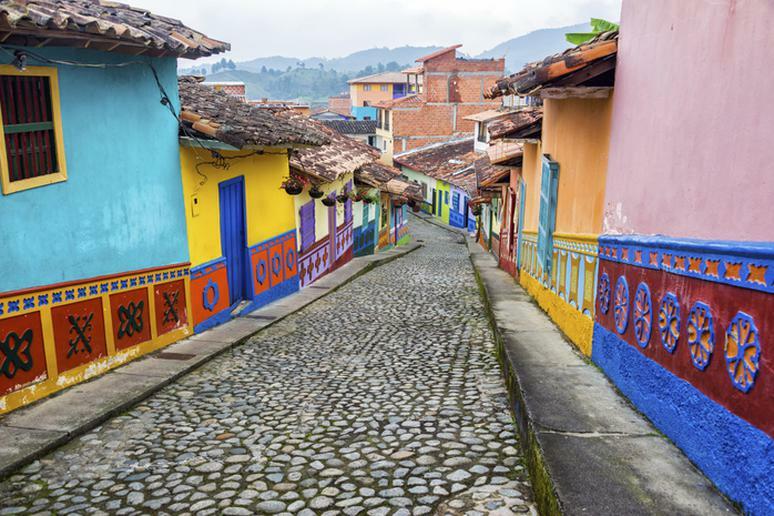 With some research you can still enjoy trendy cities, crazy adventures in remote areas, breathtaking scenery and delicious food without breaking the bank or wrecking your diet. People in the country are using only 77 percent of their paid time off, and the decline is partially tied to recent economic problems. Use of vacation days is at the lowest point in four decades. The dollar is still strong, which means you can get a lot of bang for your buck whether you go to Europe, which has many inexpensive secret gems, East Africa or South Asia. 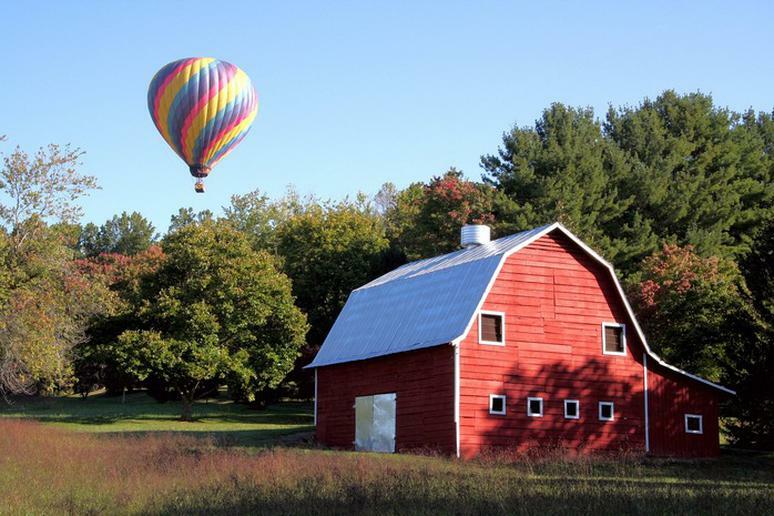 A couple of charming and cool places in the U.S. made the list as well. So make a plan, pack a bag and go have lots of fun without spending lots of your hard-earned money. The thrilling “Land of Fire and Ice” should be on your bucket list. Few other countries on the planet have wild lava fields, sky-high waterfalls and black sand beaches in one place, but even fewer offer them for a modest sum of money. 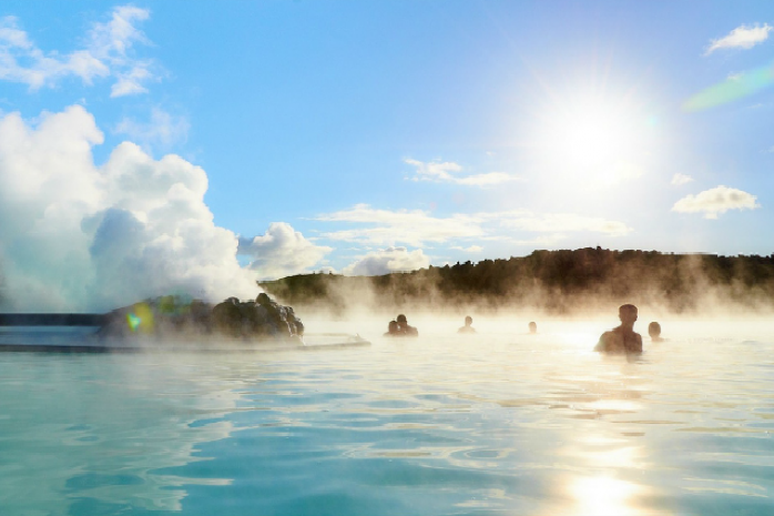 Iceland boasts the highest ratio of geothermal swimming pools per person, so, thanks to supply and demand laws, enjoying one is not expensive. The most you’ll pay is about $5. You can also hike the Hike the Pig Mountain Glacier or sail through the Ice Lagoon. Bonus: You won’t spend a dime for water – tap water there is among the cleanest in the world. If you want to go to a place with over 1,500 islands, sandy and rocky beaches, lavish forests and many lakes, but you don’t want to spend a lot, Estonia is your destination (see awesome beaches 15 minutes from the airport). It is becoming a hotspot for Europeans because of cheap drinks, flamboyant parties and entertainment. 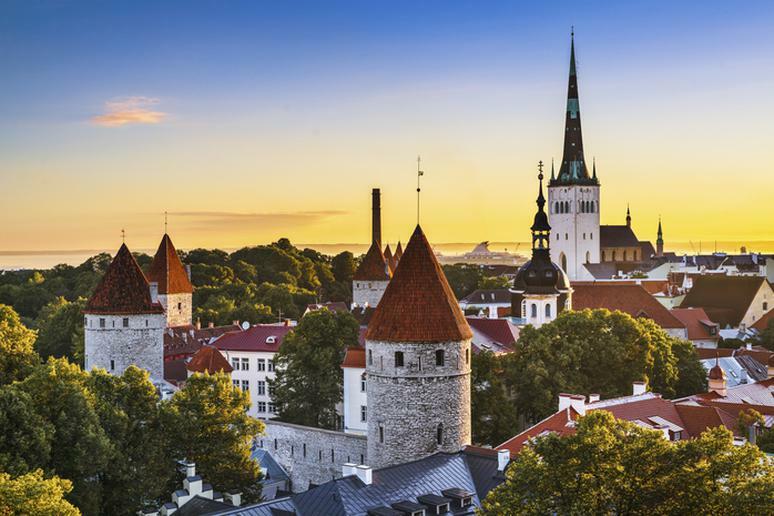 The picturesque capital, Tallinn, is still the most visited city, but the Baltic islands, coasts and forests in Lahemaa National Park are equally charming (Spectacular forests around the world). The best time to find good deals is in the spring and fall. You can live like the 1 percent for no more than $50 a day, including accommodation and food. Going on a safari doesn’t have to be a $4,000 luxury. There is a 3-day super budget safari in the Maasai Mara in Kenya that is about $300 a day, including park fees, transportation and accommodation. Uganda and Tanzania offer special deals as well (largely because the industry was badly hit due to the Ebola outbreak). Don’t miss the chance to encounter gorillas in Uganda in May and November (low-season) and see a geologic wonder like the Rift Valley. Breaking Bad fans will be delighted to know that you can go to many of the locations in the movie for as much as a trolley ride. 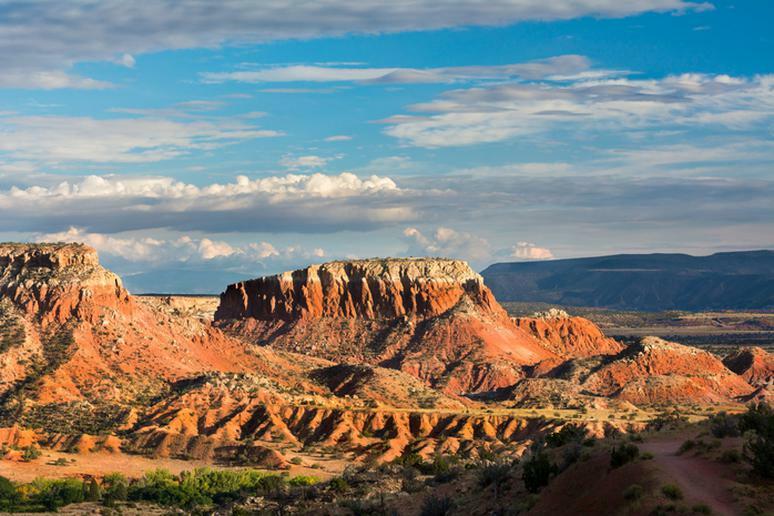 Outdoor activities like hiking in the desert, tracking down petroglyphs and enjoying hot springs are mostly free. From gallery tours to wine tastings at select wineries, you can find plenty of free things to do in Albuquerque. Bonus: You are very close to part of the iconic Route 66. Make the most of this opportunity and explore one of America’s most scenic roads. You can find round trip tickets for just over $1,000. Once you’re there, go on a self-drive safari. 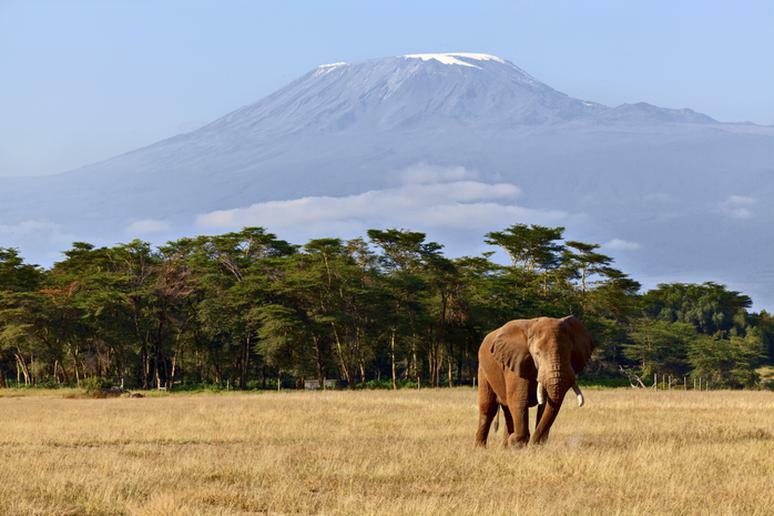 Track the Big Five on foot, horseback, camel, or in a jeep. Camping is a very popular activity, maybe because it’s cheap – between $4 and $6 per person per night (Best national parks for camping). How about skydiving over the Atlantic Ocean and Namib Desert? This will cost no more than $140. 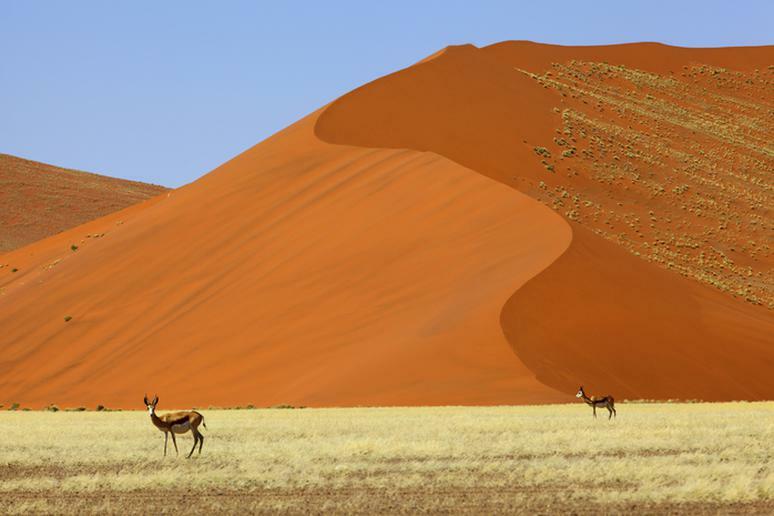 Sandboarding in the desert and hot air ballooning over the magnificent Namib-Naukluft National Park should be on your list as well. Visit this increasingly popular tourist destination before it becomes a hotspot. Once you get there, you won’t spend more than $30 a day. Getting a dorm bed is no more than $5 a night. Hostels will cost about $15 a night. Surfing is generally a somewhat expensive hobby but you can take advantage of the cheap prices in Nicaragua to ride awesome waves. Hiking and volcano boarding range from $10 to $30. Food, too, is cheap. You’ll spend about $2 for a big meal from street stalls. 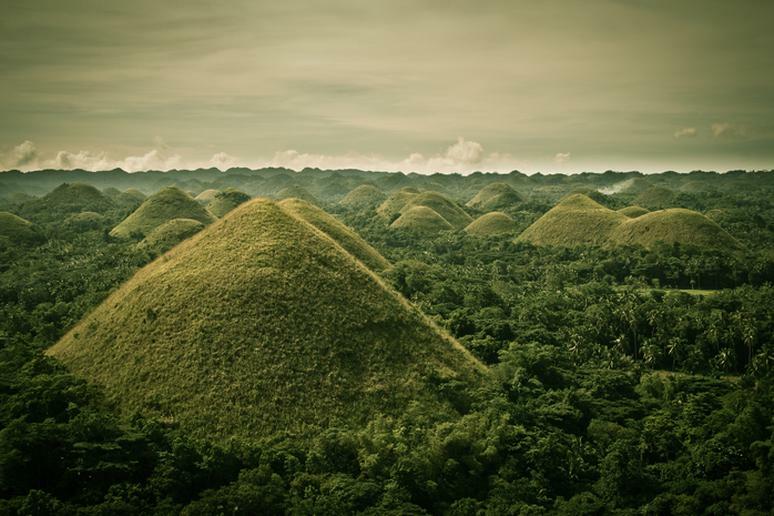 The Philippines offers so many adventures, there are just not enough hours in the day for all. Go swimming in many of the pristine beaches and then cool down by hiking through underground caves. Go trekking in Luzon, diving in Mindoro, surfing crazy waves on the island of Samar, and canyoneering at Montaneza Falls. Book flights early, stay at local people’s houses, eat at the markets and you won’t break the bank. Some tourists feel that Croatia is not cheap anymore, but it still has a few secret gems that won’t charge you a fortune (Places you need to visit this summer). 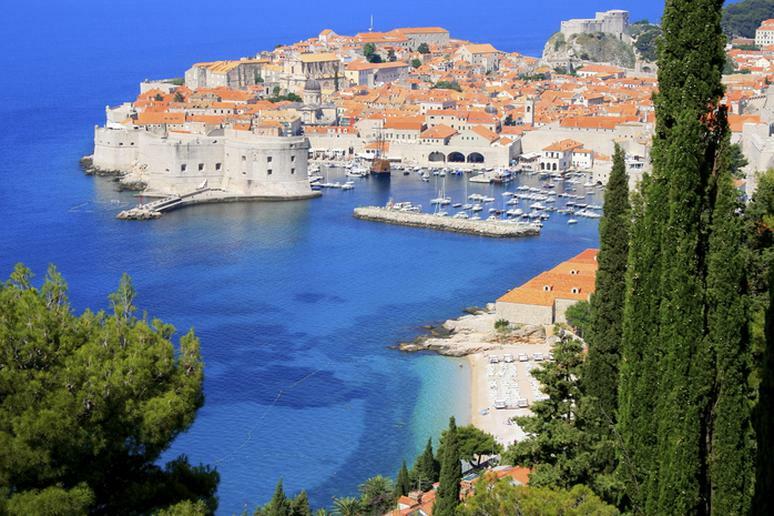 Dubrovnik and Zagreb are the most expensive cities so find accommodations around them (usually in the suburbs) or rent a private apartment. The public transportation system is very efficient, so there will be no need for cabs. Visiting the less-touristic regions will save you a lot and, at this point, will definitely be more authentic. Go before or after the summer season when everything is considerably cheaper. Enjoy the charm of the South and indulge in its exciting food scene, locally known as Foodtopia, after an exhilirating hot air balloon ride. Exploring the small city on foot, trolley, or zip line is best way to submerge yourself in the perennial splendor of Asheville’s natural wonders. You can find hotels for no more than $50 a night and dozens of delicious cheap eats. Cruise the Blue Ridge Parkway and see its beauty along the crest of the mountains for free. Visit local famers and try amazing cheese, also for free. 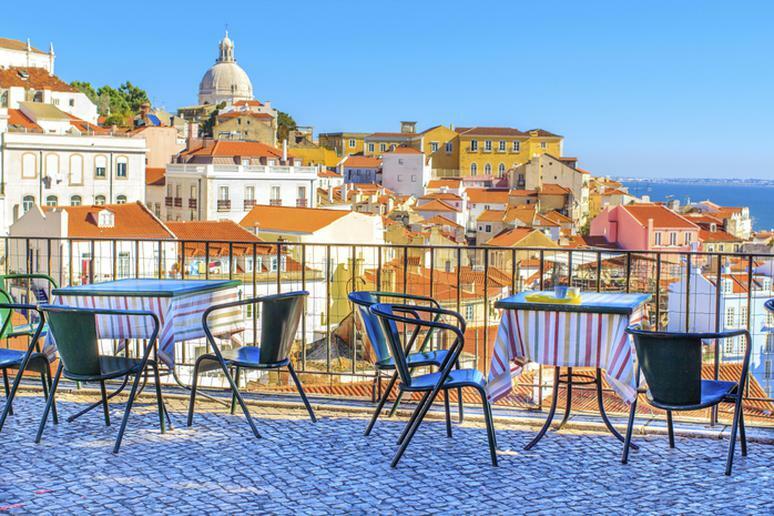 Portugal is like the little known and ignored gem of Europe. It has everything you may want for an exciting vacation – pristine beaches, great wine, amazingly tasty food, live entertainment everywhere, beautiful cliffs and many places where you can bargain. Make sure you go to the iconic port lodge across the river in Porto. For around $5 you’ll get to try several delicious wines. Overall, you won’t need more than $50 a day, including sleep accommodations. 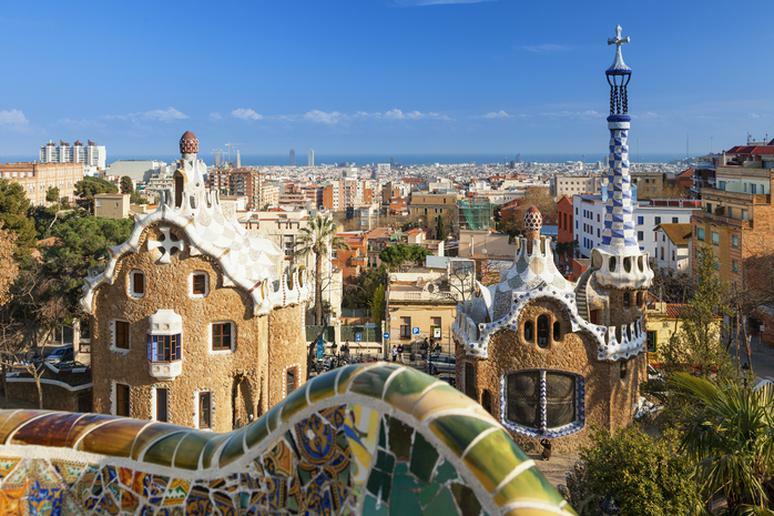 Everybody wants to go to Barcelona but now is the time to do it without going bankrupt. Visit all of Catalonia, including less crowded places like Sitges, Figueres and Montserrat. You’ll easily find beers that won’t cost most than $2 and eat big lunches for $10. See more of the beauty of Spain and visit Galicia in the northwest. Explore the wild region with rocky coastline, remarkable inlets and rustic villages. This classic destination for backpackers has it all (Backpacking tips for beginners). 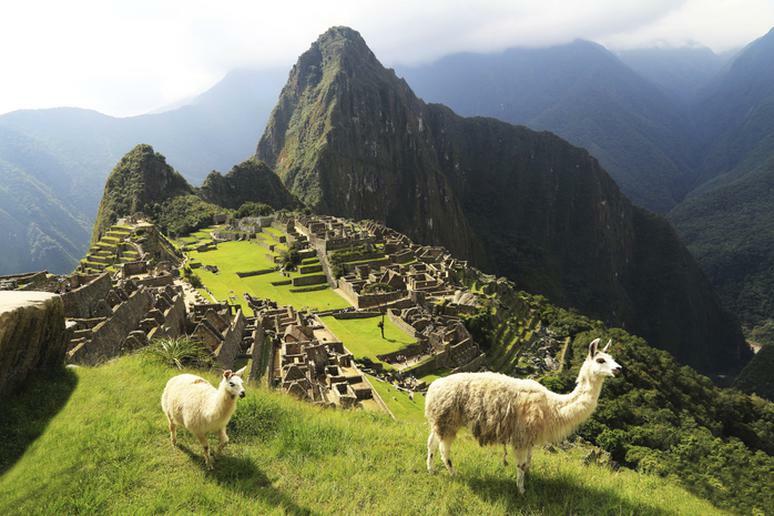 From the ancient ruins of Machu Picchu to the bustling capital, Lima, there’s something for every wandering traveler within the borders of Peru. $30 a day will be enough for comfortable travel in most areas of the country. Go to Peru’s Sacred Valley and take a chance rock climbing in one of the best places in the world, horseback riding, zip lining and surfing. 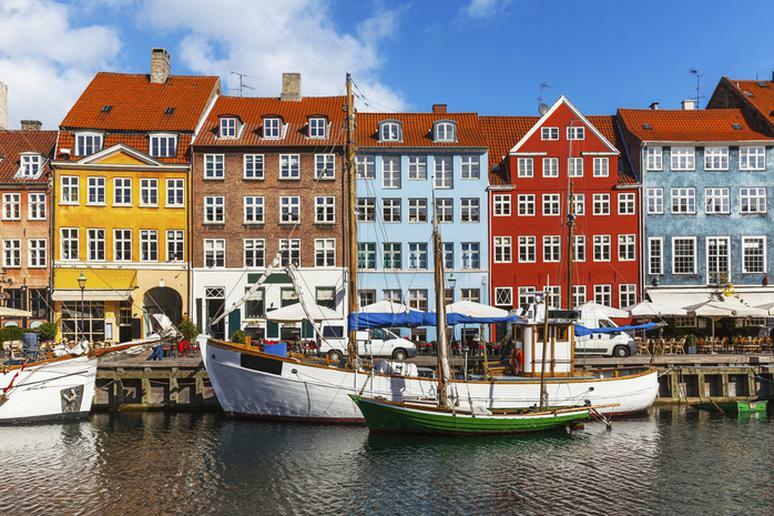 After Norwegian Airlines stepped up their game, fares to Copenhagen have dropped. You can easily find tickets for around $600 round trip and one-way trips for about $200. Hotels are cheaper than previous years but renting a private apartment is even cheaper. Your daily costs don’t have to exceed $15, including sleep accommodations, and you’ll still be able to enjoy the city to the fullest. Swim with sharks, find your way in Bronze Age labyrinths, water mazes, climb a mountain of sand, look in and outside a rainbow and sail a Viking long boat. 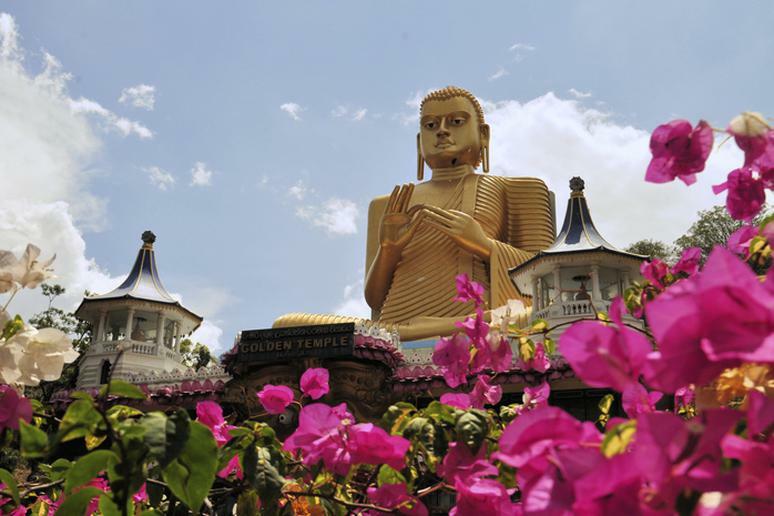 The commercial capital of the country, Colombo, is a popular stop for those looking to take in the culture without breaking the bank, but Sri Lanka has much more to offer than just that one city. The history and natural beauty are major draws, as is the fact that travelers can enjoy touring the country for less than $30 a day. Explore the untouched trio of mountains, jungles, and white sand beaches. The tourism industry has been up and coming but some places remain overlooked, hence are much cheaper. 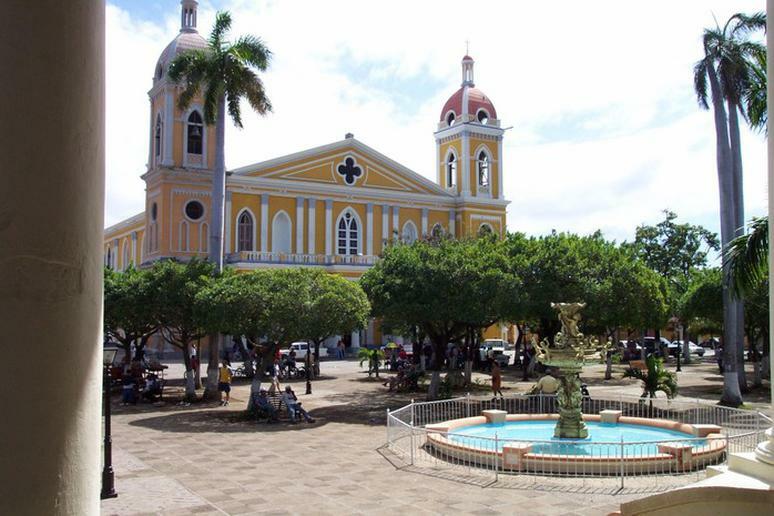 Visit the historic gem of Santa Marta, the first Spanish settlement in Colombia and the oldest surviving city in the country. Aside from history, you get to enjoy beautiful beaches, amazing reefs for unforgettable snorkeling and a bustling nightlife.